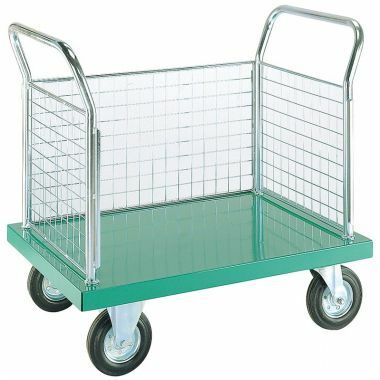 Platform trolleys and trucks are widely used throughout industry and are favoured because of the convenience they offer to organisations with heavy loads. 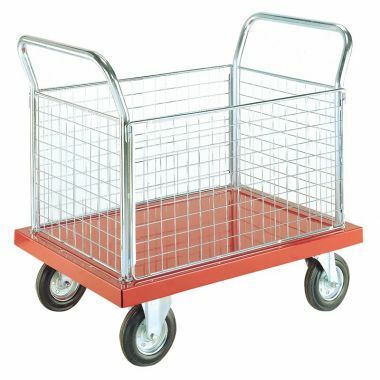 At Supertuff, we provide an assortment of trolleys that are designed for use in demanding conditions ranging from warehouse use to general office use. 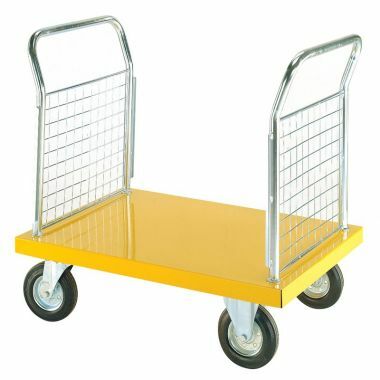 We are confident that you will be able to find the right platform trolley or truck to meet your requirements. 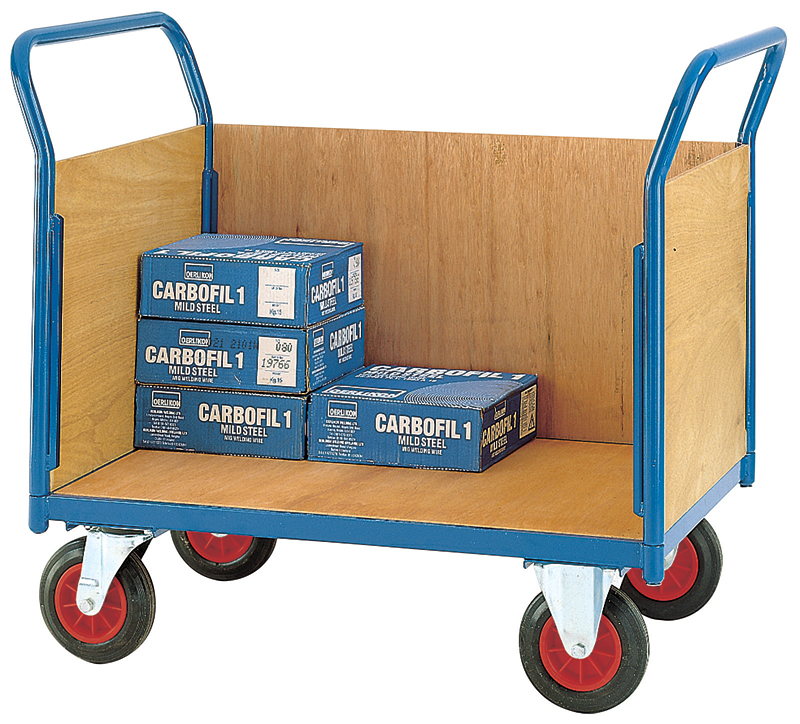 Our stainless steel platform trucks are ideal for use in the food industry for their extreme durability and the little effort required to keep them clean. On the other hand, our platform tip truck is designed for use with handling raw materials like sand and earth, making it more suitable for use on a construction site. 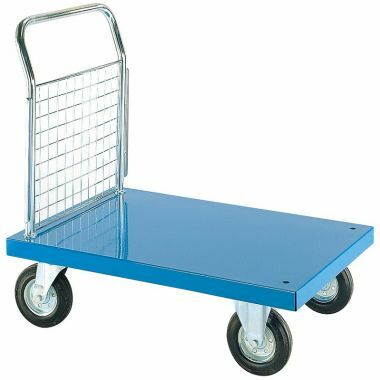 Most platform trucks can be supplied with as many sides as are required, whether that be none at all or with all four walls.